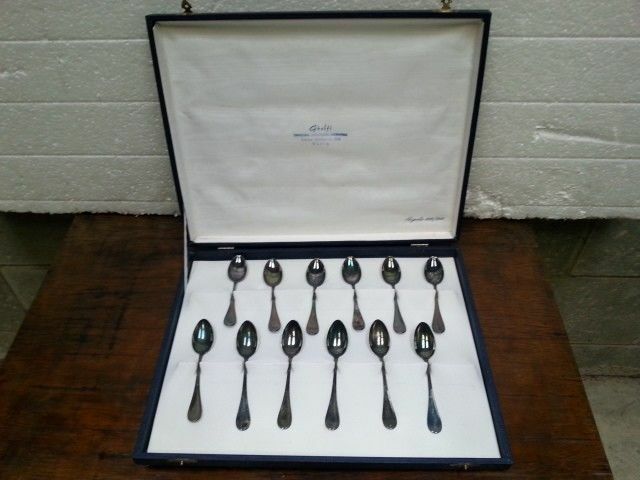 Vintage set consisting of 12 teaspoons made of silver 800, with the original box. 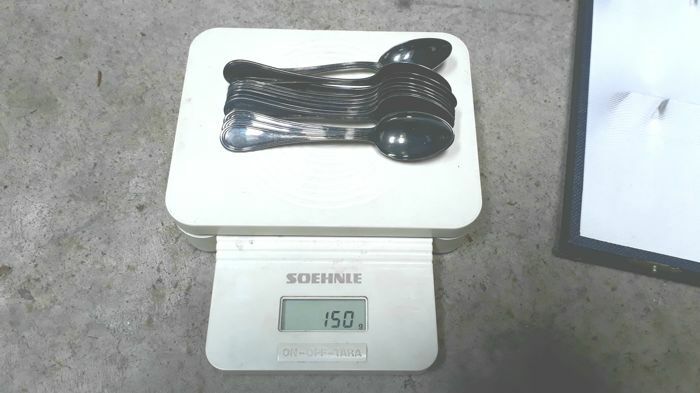 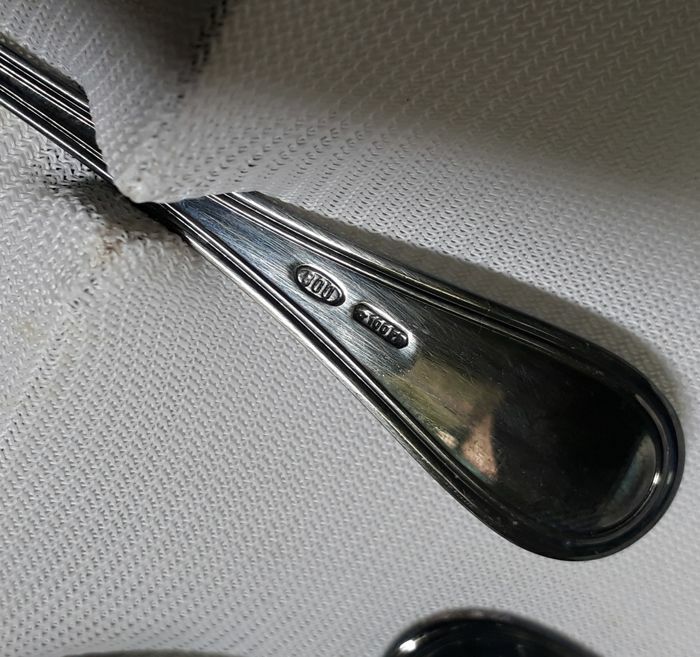 Weight (only the teaspoons): 150 g, as shown in the pictures. 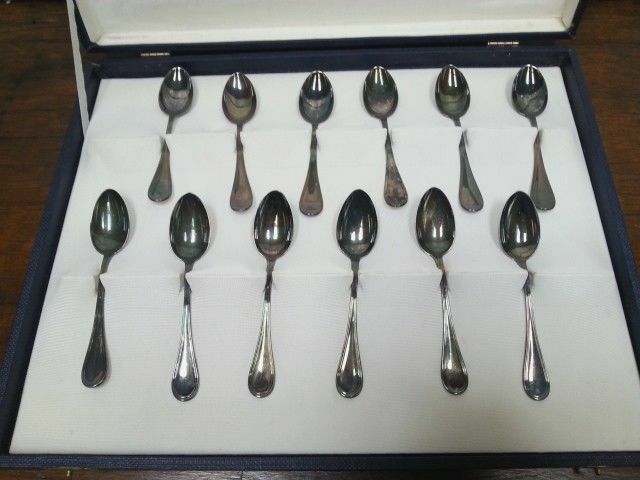 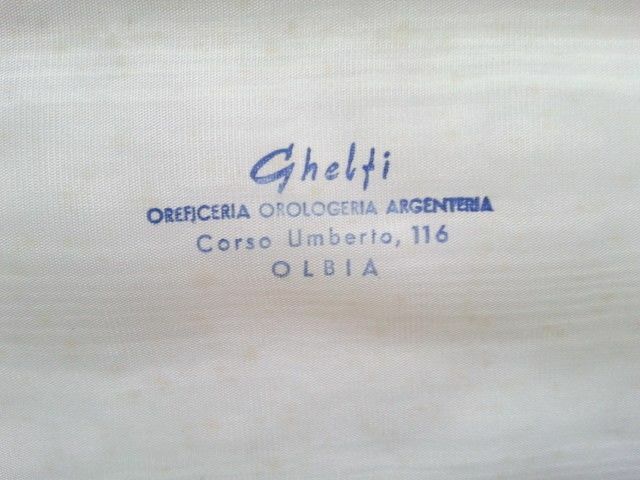 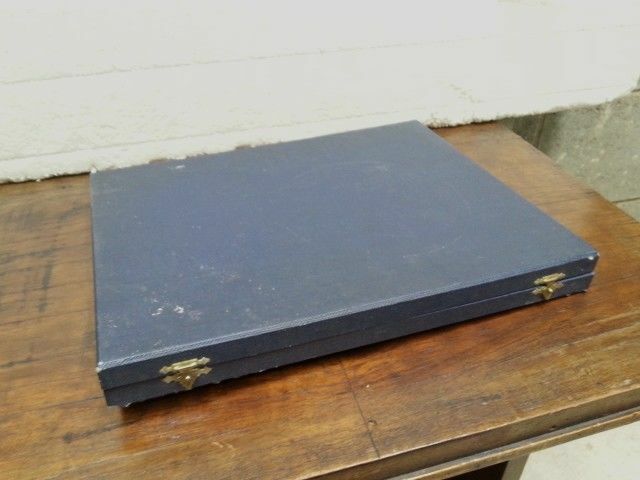 Excellent condition, to be cleaned.